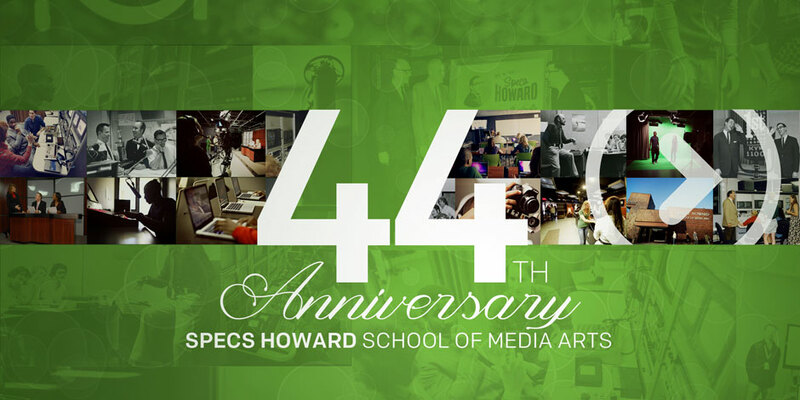 We asked Specs Grad Casey Humbles to share her story on working in the Broadcast Industry. I currently am a Promotions Assistant at Radio Disney-Detroit. I do promotions, like putting up tents and organizing giveaways, to operating the sound board during the Disney event shows.